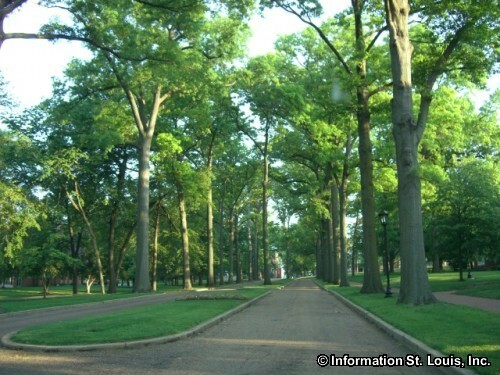 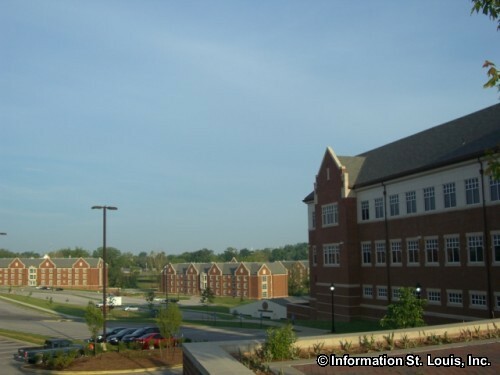 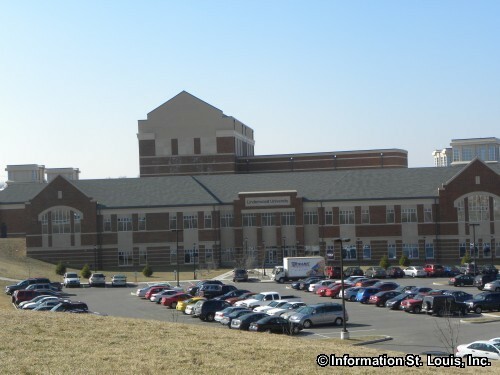 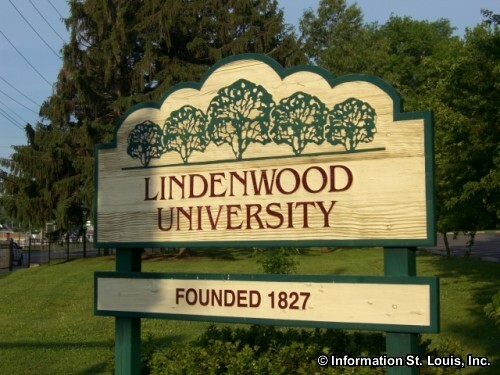 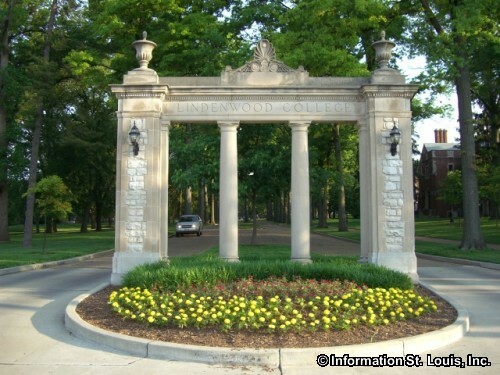 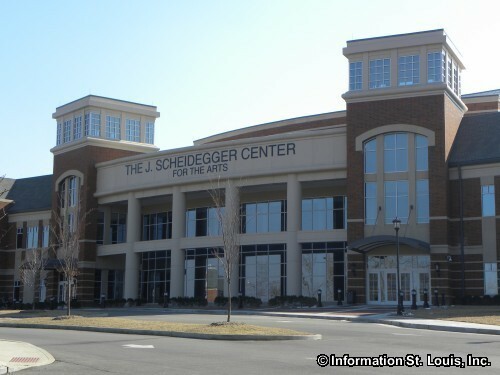 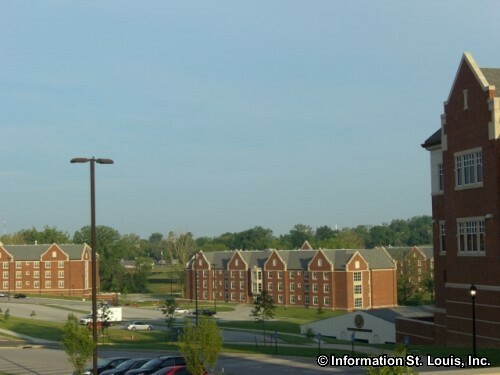 Lindenwood University is located in the City of St. Charles Missouri on South Kingshighway. 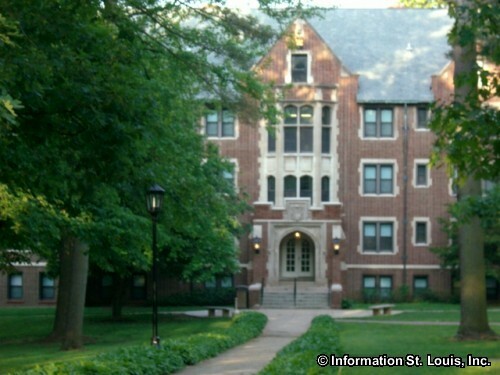 The school is a private four year liberal arts school with undergraduate and graduate programs. 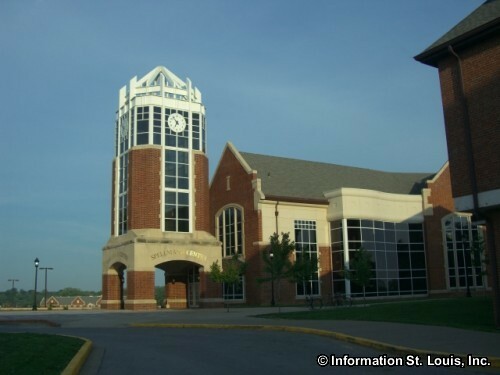 The "Lions" have sports programs for both men and women such as baseball, softball, lacrosse, basketball, water polo, swimming and diving, volleyball and more! 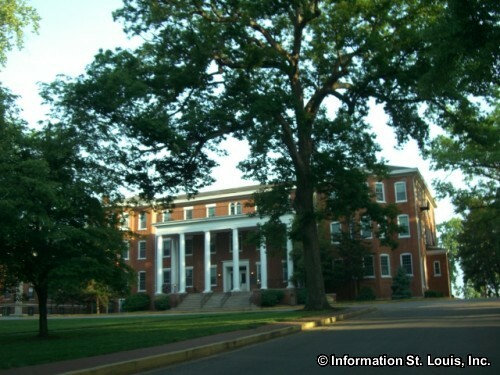 The University was founded in 1827 as an all girls school and first classes were held in a log cabin! 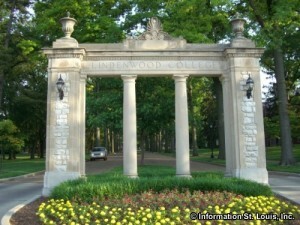 Founded: Founded by Major and Mrs George C. Sibley in 1827 as an all girls college. 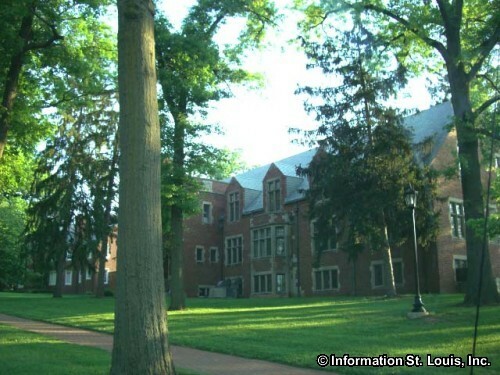 Classes were held in a log cabin on the 149-acre campus. 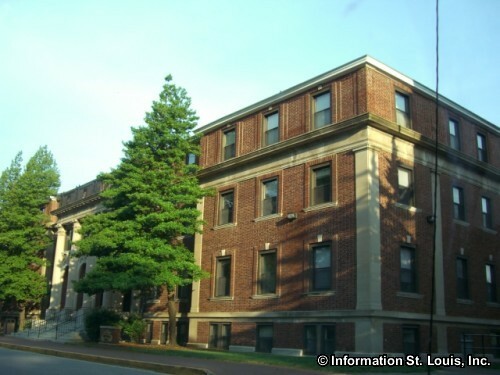 The University has been a four year institution since 1918.